This isn’t a party political blog but if you’re looking at Woolwich an understanding of the history and role of the local Labour Party is essential. The town – as many still preferred to call it – was home to a skilled and highly-organised working class. 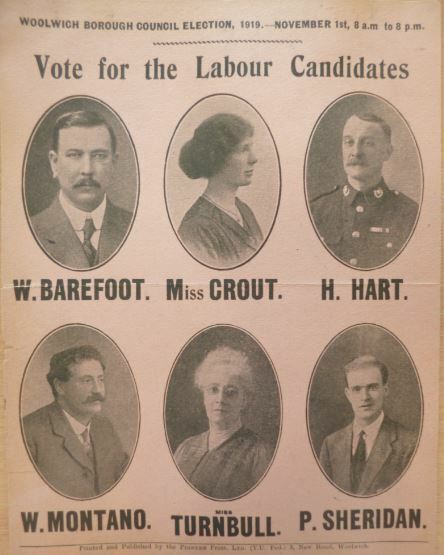 Its Labour Party was the first in the country to enrol individual members and it was the largest local party in the country – averaging between 4000-5000 members – for most of the interwar period. This was a relatively affluent working class and one with generally moderate politics. You won’t come across the soaring socialist rhetoric that was a feature of Bermondsey politics, say. What you will find is a solid commitment to fair wages and proper recognition of trade union rights and a practical concern for those essentials of decent living – health and housing. We’ll look at the former today. 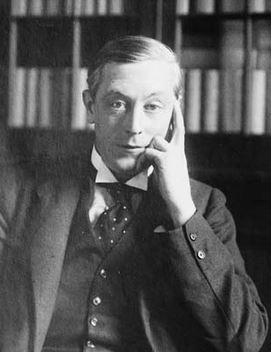 After this false start, the interwar period would see Labour secure its hold on local power – excepting a three-year blip from 1931 – and implement a comprehensive health programme for the Borough. They didn’t bother much with jargon then but if we were to apply our own this was an impressively holistic approach and, indeed, the very model of joined-up government. There’s much to say but we’ll focus on just a few elements here. From 1925, the Council ran a Health Exhibition in the Town Hall in conjunction with an annual Health Week. The first was attended by 25,551 people; in the two succeeding years, some 10,000 attended the week’s lectures and talks. (4) I’ll try not to overwhelm you with figures but they are a beguiling indicator of solid achievement and were, naturally, much touted by the Woolwich powers that be. Accompanying brochures and later handbooks advertised the full range of Council services. In 1937, the Library notice promoted ‘Healthy Minds – A mind biased and cluttered with half-truths is as useless as an unhealthy body’. The advert for the Council’s in-house electricity supply department proclaimed: ‘Another great health service! A clean home, free from dirt, dust and fumes is a great asset to good health’. I told you it was an holistic approach. In bricks and mortar terms, the flagships of the Council’s agenda were its health centres. In 1915, one infant welfare centre was operating; by 1935 there were eight. These were initially regular clinics convening in ad hoc premises but the Council increasingly moved to build comprehensively-equipped and dedicated buildings. The Eltham Health Centre on Westhorne Avenue, sited in the midst of the Council’s massive Eltham housing estate, was the first of these. 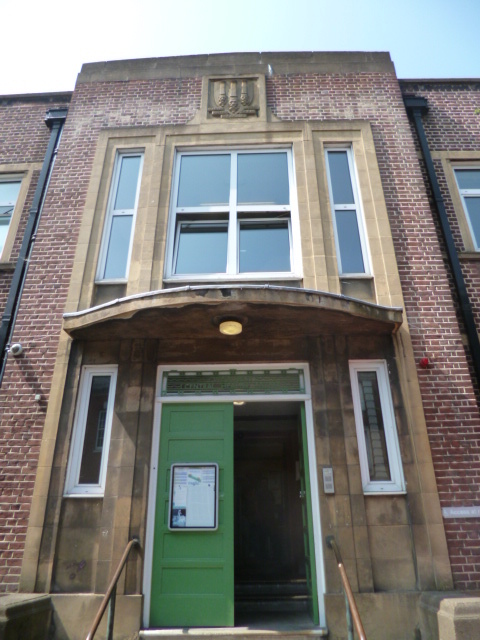 Opened by Arthur Greenwood, the Labour Minister of Health, in February 1931, this was the first infant welfare centre to also incorporate the London County Council’s schools medical service on its premises – allowing children to be monitored and treated from birth through to 14.
a very beautiful building and it appealed to him because it was a source of health work. To him politics was concerned with the day-to-day life of men, women and children. 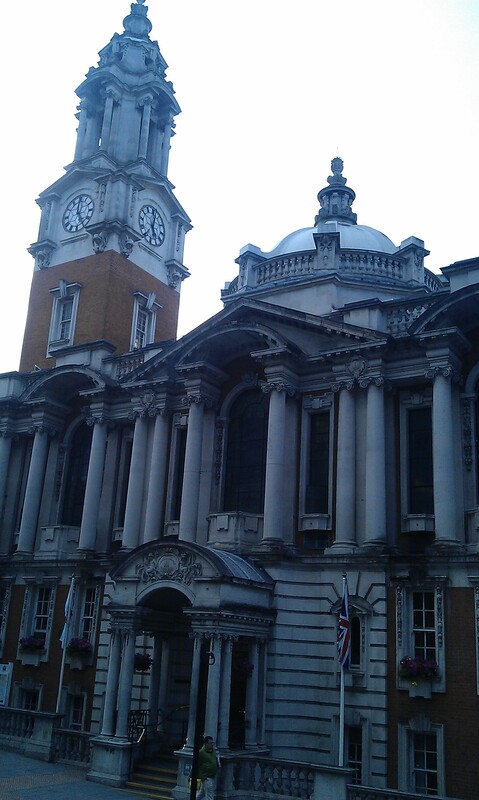 Typically for Woolwich, the Centre was a triumph of direct labour – designed, by Borough Engineer, J Sutton in collaboration with Medical Officer of Health, Dr Macmillan, and built by council employees at a cost of £5500. 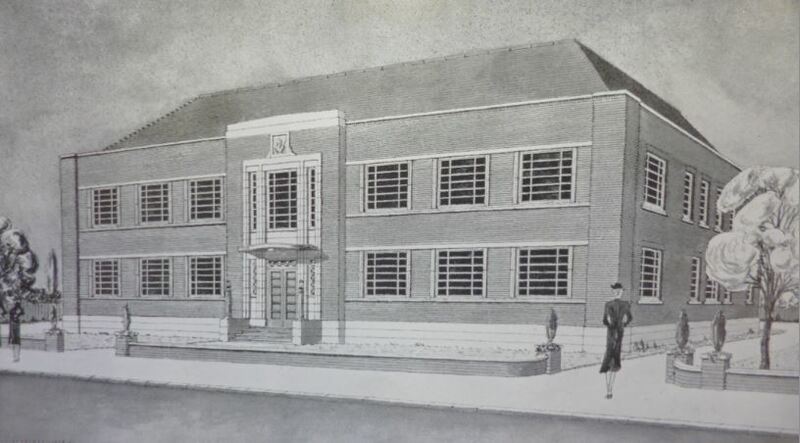 The maternity and infant welfare centre in Plumstead was enlarged and expanded in the following year and Woolwich’s second purpose-built centre was opened in Market Street in January 1939. 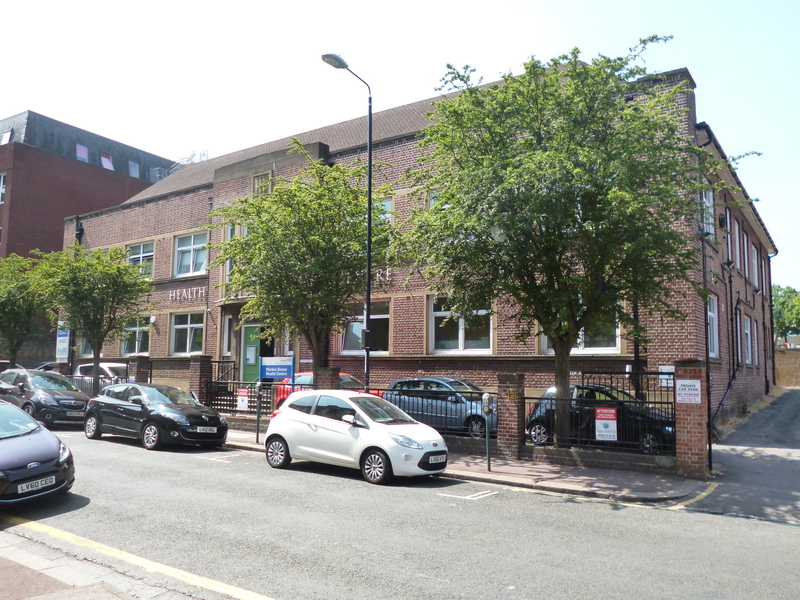 A solid building in keeping with its predecessors, yet thoroughly modern and up-to-date in its planning…one which is eminently suitable for the ever-increasing health services of a metropolitan borough. Woolwich wasn’t flashy. Architecturally, there’s no comparison with the modernist Finsbury Health Centre of the same period. The Centre was an in-house enterprise, designed once more by the Borough Engineer and built, at a cost of £18,066, by direct labour. With the exception of the six consultants, its staff were council employees too. It’s a lengthy list but worth giving as a flavour of the range of the Centre’s provision: five part-time medical officers, four assistant medical officers, an anaesthetist, six part-time vaccination officers, three part-time dental officers, a part-time public analyst, 17 sanitary inspectors, 12 health visitors, three TB visitors, 16 clerks and a dispenser. The building itself incorporated maternity and infant welfare services alongside the LCC’s schools medical service. 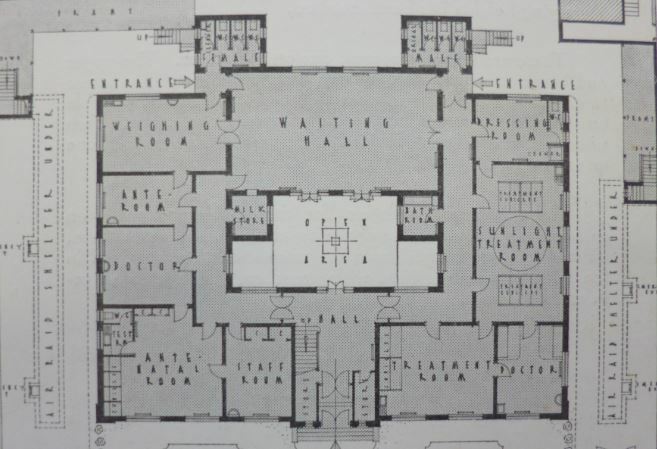 Additionally it housed orthopaedic and electro-therapy rooms. Whilst infant life and mothers’ welfare were the overwhelming focus of the municipal medical provision of the day, the latter – alongside a chiropody clinic – also catered for adult males. If such a magnificent centre had been provided in any other country than this the propaganda minister and his satellites would see to it that the world knew what was being done…Woolwich now had the last word in health centres. What they were doing in Woolwich would make the pomp of dictators look ridiculous. But they were. Woolwich – a military and armaments centre – suffered heavily in the war. 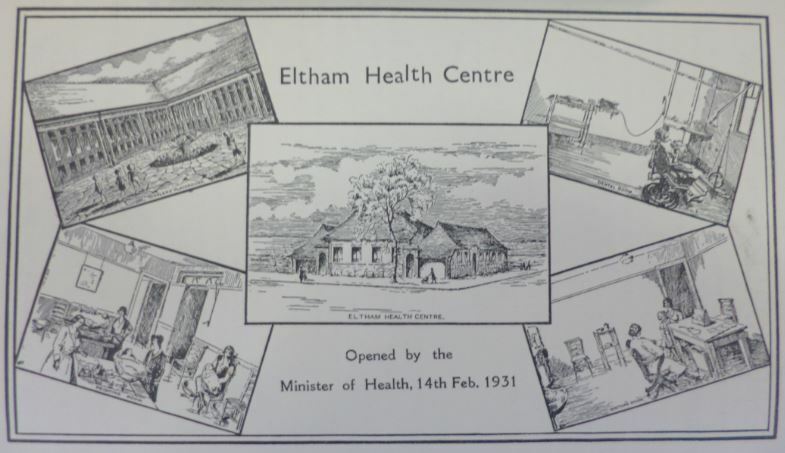 In fact, the Market Street Health Centre survived; that in Eltham was destroyed by bombing in 1941 and not rebuilt. the result of all this work, organised scientifically to proceed with regularity through the year, is that Woolwich can now claim, despite its great industrial areas, to be one of the healthiest boroughs in the kingdom. Woolwich – as you would expect given its defence connections – was a patriotic borough but it is fitting that it chose to commemorate the death of the monarch in 1936 by issuing a pamphlet on The Care of the Mother and Child during the Reign of King George V.
For the council, the preservation and betterment of life, and particularly that of its most vulnerable citizens, was its central concern. Original images above are from the wonderful local history collection of the Greenwich Heritage Centre and are used with their permission. A big thank you to the helpful staff of the Centre.